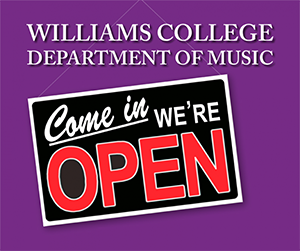 The music department opens its doors to new and returning students for the annual Open House from 2:30 – 4:00 p.m. Williams students are invited to meet with faculty, and to find out about music courses, as well as lesson and ensemble auditions. All students can sign up for lesson or ensemble auditions right on the spot. Refreshments served. Below is a menu of the largest auditions. To sign up for lesson auditions that are not listed below, just contact the teacher. 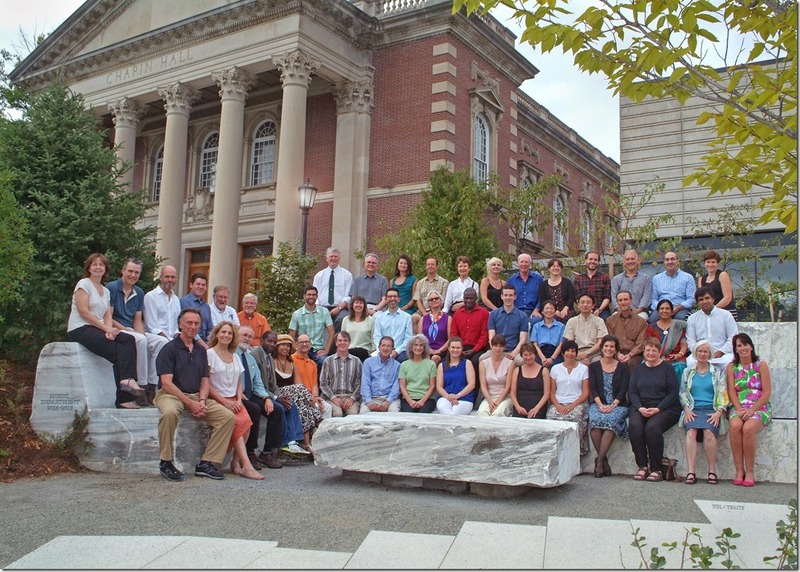 Would you like to see a list of our faculty and their specialities? Would you like to see who teaches lessons in your instrument? Click here and scroll down.